Home Blog Archive by category "Get the Right Job"
It’s been more than a year since your last raise. You’ve been waiting for your boss to bring up the topic, but your patience has worn thin. As a hard-working employee, you know you deserve a salary bump, so you’ve decided to take the lead on the conversation. 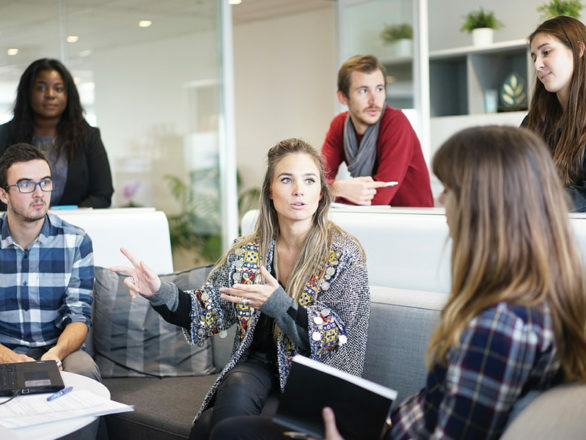 Meetings can be an effective way for a group of people to give status updates, share ideas, and otherwise work toward common goals, but it doesn’t always go that way. When not structured properly, they can easily turn into a waste of time.